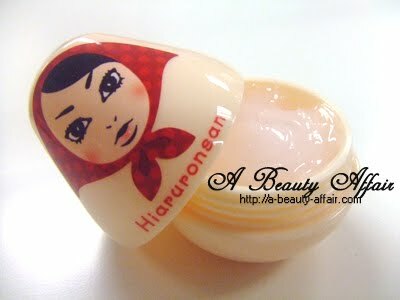 Anyone seen these cute little dolls at SASA or John Little? The first time I saw them at Jurong Point's John Little, I couldn't stop cooing over them. "I like how handy this is, it's small and light enough to carry around in handbag. The mist is really fine so you won't need to worry about your makeup running or looking like you are perspiring. It's also versatile as you can use it before or after makeup. Practically just anytime you need a quick moisture fix! However, it does not seem to provide as much hydration as desired. I think the gel works better for me. 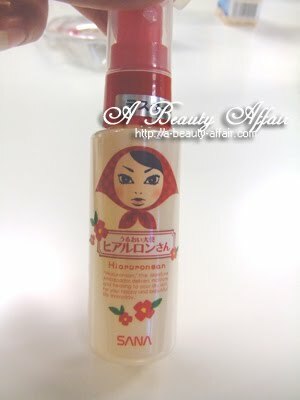 Nevertheless, it's still a pretty decent spray priced at S$18.90"
"I thought that it was interesting that this could be applied over makeup as well. I tried it on my cheeks and it did not mess up my blusher at all. It gives a slight cooling feel. 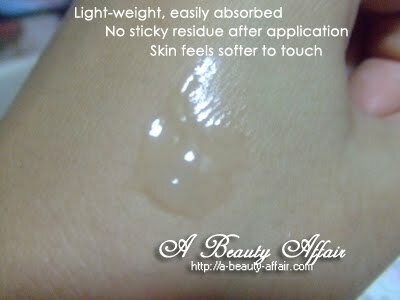 The texture is light and the gel is very quickly absorbed. After that, my skin felt fresh and moisturized. I applied it on one side of my face only and you could really feel the difference. The untouched cheek felt dry and tight. Furthermore, it contains 3 types of hyaluronic acid as explained in the above diagram. Plus, it has nano-collagen too! OMG, this one is defintely a keeper. 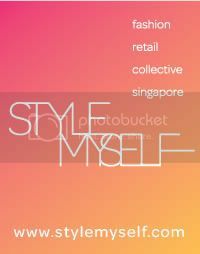 I'll stock up more, besides, it's really affordable at S$20.90 only!"